After qualifying as a Registered Nurse 7 years ago Cindy studied the Graduate Certificate in Cosmetic Nursing with the AACDS College. Cindy has also worked at Royal Melbourne Hospital in the Plastic Surgery ward. She believes that the shape of the face is paramount when considering beauty. Cindy has been highly trained in the art of natural looking injectable treatments. She has a passion for all things aesthetic and loves what she does. The ability to help others and create an artistic result drives Cindy. Cindy also performs our peels, IPL photorejuvenation, microdermabrasion, RF treatments, Dermapen and skin consultations. Lauren has been in medical aesthetics now for more than 6 years. Lauren is experienced in the art of assessment of your skin and facial concerns. Lauren enjoys creating individual treatment plans for all her patients. Lauren began her aesthetic career at the Me Clinic 6 years ago and has been trained by our Mike Clague for the whole time period. Lauren performs all dermal therapy treatments as well as injectables and laser. Lauren particularly enjoys using injectables to create an artistic, natural looking results. Lauren has also worked as a Clinical Nurse Specialist at the Alfred Hospital in Recovery for over 6 years. Her care for her patients in the hospital setting is also displayed at Facelove Medispa. Lauren says “I am so passionate about the skin and creating great results. I just love making people feel good”. Away from work Lauren enjoys travelling the world, good food and spending time with my family, friends and pets. Mike Clague has well over a decade of experience in the medical aesthetic industry. Beginning his career in medical aesthetics with Allergan, the makers of the worlds leading anti-wrinkle injection, Mike enjoyed learning injecting techniques from some of the best injectors globally over his 6 years with this prestigious company. Yearly training was an important part of his work at Allergan, and for 2 years Mike managed the entire training process in Australia and New Zealand, as the National Clinical Manager. 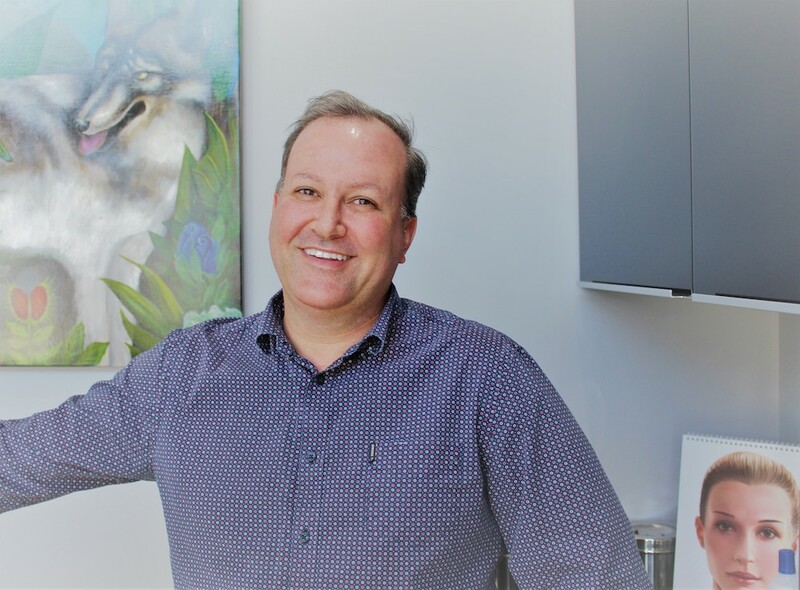 Mike has trained over 1000 injectors in the art of injecting muscle relaxants and dermal fillers across Australia, New Zealand, Thailand, India, Malaysia and the Philippines. Mike has worked as a consultant to Allergan Pharmaceuticals and Galderma Pharmaceuticals (global leaders in dermal fillers). Mike is currently a Clinical Trainer for Galderma pharmaceuticals in Australia and New Zealand. Majoring in Anatomy in his Science degree, Mike performed many dissections on cadavers. His detailed knowledge of anatomy enables him to produce safe and reliable outcomes. Mike is passionate about natural, undetectable results for all his clients. He believes beauty is not in the eye of the beholder, it is in the eye of your clinician. Nobody wants their friends or their partner asking ‘what have you done to your face?”, it needs to look natural. In 2013 Mike published his ebook “7 Steps to Radiant Skin; The Skin Care guide the marketing execs don’t want you to read”. This book outlines his philosophy of skin care, “invest money in medically active skin care products that will create cellular change (Like Retinol 1% ). Available on iBooks and Amazon Kindle. Mike is committed to outstanding results for all his clients. Steph is an internationally (France and UK) qualified and experienced senior beauty and dermal therapist. 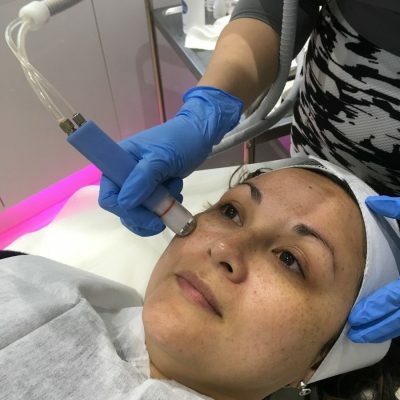 She is extremely passionate and dedicated to the skin industry and has 12 years’ experience treating with chemical peels, laser, IPL, Microdermabrasion and skin needling. She takes your skin seriously and immerses herself in any and all professional trainings that will make her a better clinician. She has been a dermal therapist to celebrities across two countries and was a make up artist for MTV in New Zealand. Steph has trained many therapists in the industry ranging from new talent at beauty schools to seasoned professionals. As with all our Facelove Practitioners Steph enjoys performing a long initial consultation and skin assessment. She will spend around an hour with you discussing your goals and educating you on your treatment options. You will then receive a personalised treatment plan filled with appropriate treatments spanned over a time period for outstanding results. Steph is all about getting your skin into its best possible condition. Her favourite treatment at Facelove is ‘The Secret Microneedle Radiofrequency System’. 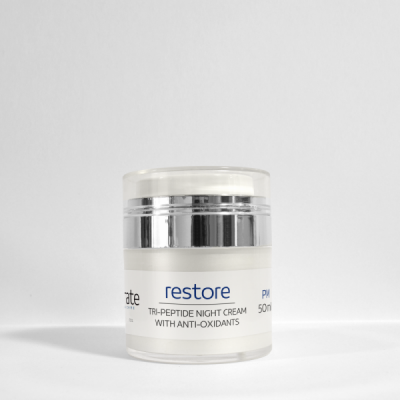 She finds that it gets reliable results and enables her to treat all manner of textural issues such as wrinkles, thinning skin, loose skin, enlarged pores, stretch marks, under eye lines, acne scars and sun damage. The other reason Steph loves this treatment is that it has minimal downtime. 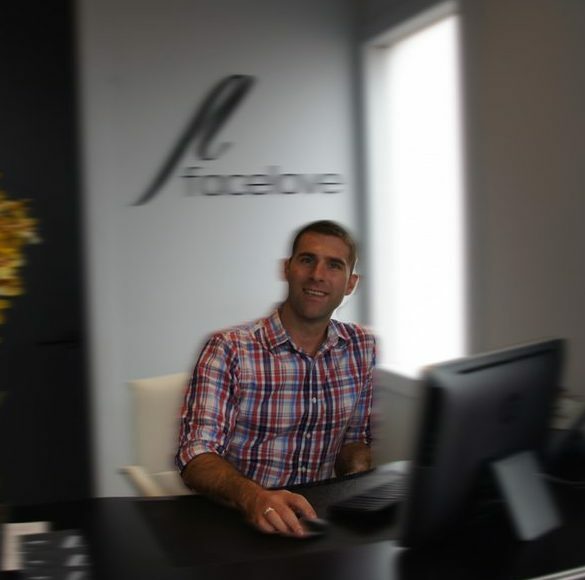 From the moment you walk through the door, you will notice the Facelove difference. You are not just another number and Joseph is here to make sure that your experience is both lovely and relaxing. He began his working career in customer service at Club Med resorts in Mexico. His sole job was to ensure that the guests had the most enjoyable time possible. He subsequently spent the following decade as a teacher where he honed his expertise at maintaining positive relationships with both students and parents. If you have any questions or concerns, Joseph is there to help. Christine has been working part time for Facelove for the past 5 years on reception. She is commited to providing our clients with outstanding service. Having worked for the past 40 years in the IT & Real Estate industry, teaching Computer Accounting and Reception procedures at Barry Plant Real Estate, she then worked for realestate.com.au as their National Customer Service Manager. More recently in a Business Development Manager role for Digital Displays and Software in the Real Estate industry. Christine lives locally in Elwood and enjoys meeting people, having a chat and making sure everyone feels comfortable when they arrive. She also enjoys having special time with her two Children and five Grandchildren. Christine can often be spotted around Elwood taking her two adorable pugs to the local park. Dr Juan Romero has over 17 years experience in the medical aesthetic industry. Dr Romero believes that all patients have an opportunity to experience injectable cosmetic treatments in a safe environment. 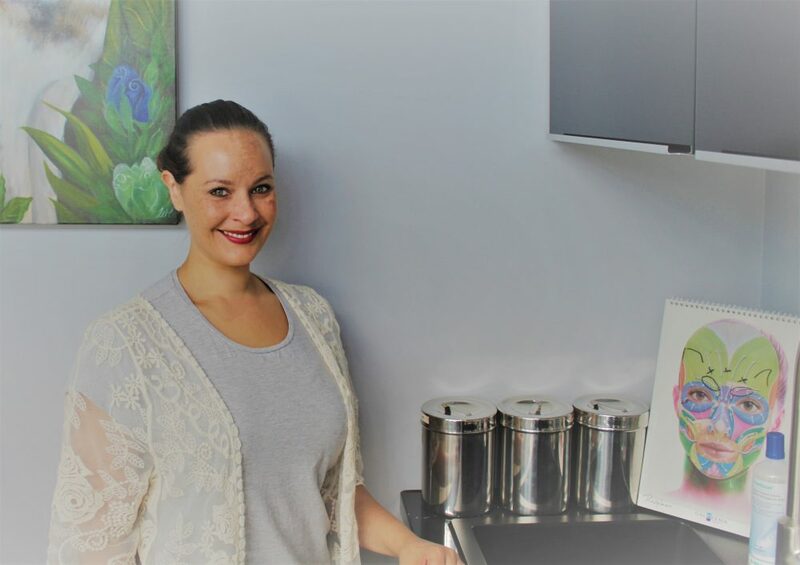 Dr Romero believes that treatments should look natural.. Dr Romero oversees all prescriptions for the injectable treatments and ensures that all the requirements are met. At Facelove we take your safety seriously and you will always meet with the doctor to review your medical history before your treatment. 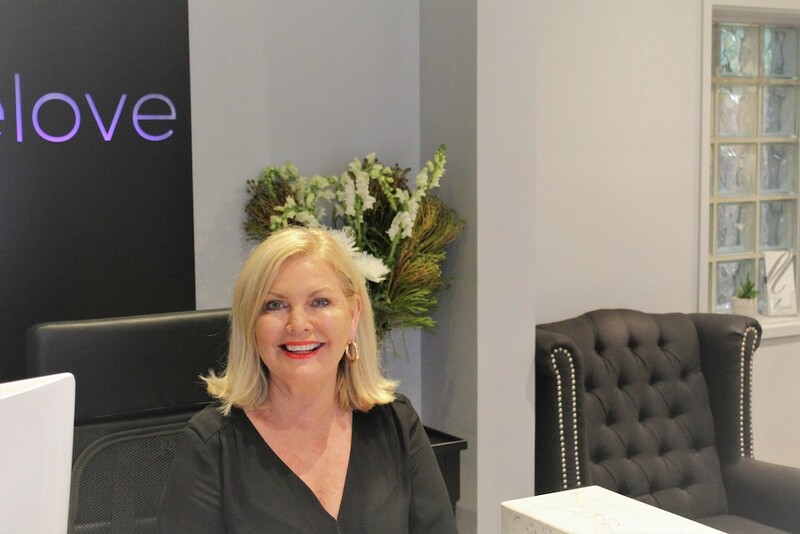 Graduating from Newcastle University in 2002 with a Medical Degree and a Science Degree Dr Purdon brings extensive knowledge and care to Facelove Medispa. Tina initially worked in emergency medicine and general practice. 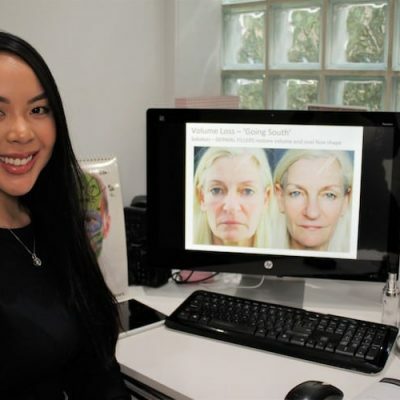 Tina has worked in cosmetic medicine for 3 years and has recently completed a 12 month advanced mentorship in aesthetics. Tina has been extensively trained by our own Mike Clague in the art of cosmetic injectable treatments. Dr Purdon is committed to natural looking aesthetic treatments and believes that the safety of the patient is paramount. 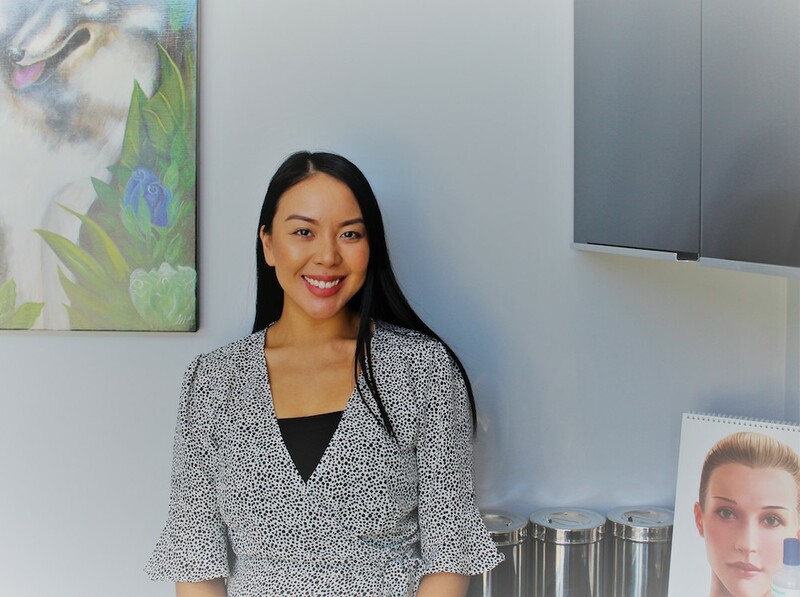 Her drive and passion for aesthetics comes from a desire to make her patients ecstatic with their results, she believes positive outcomes and artistry are essential to any treatment. 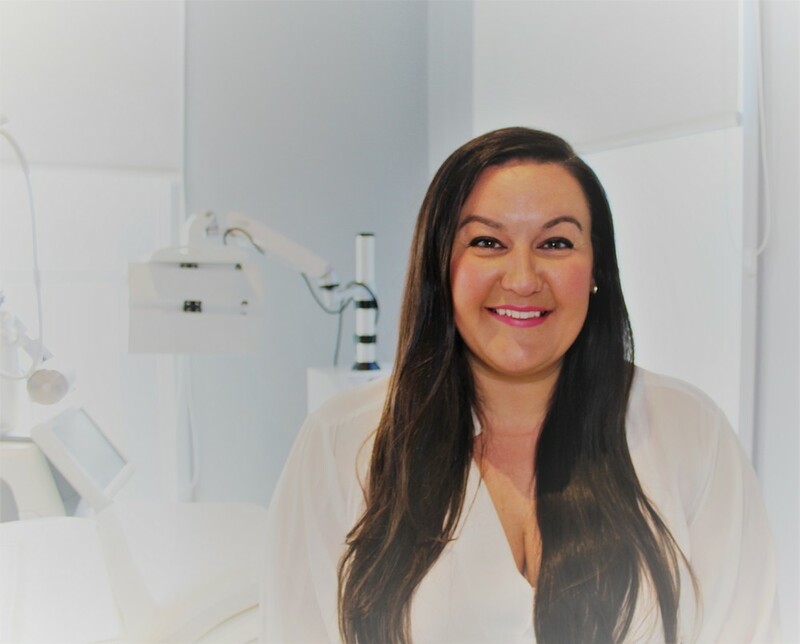 Dr Purdon possesses strong consultation skills and just like all our injectors she will spend 45 minutes with a new client to ensure a treatment plan is created and optimum results are achieved. Tina performs anti-wrinkle injections, skin analysis, facial slimming, lip enhancement, cheek augmentation, lower face rejuvenation and many other dermal filler treatments.